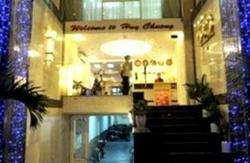 - Located 10 minutes drive from the Tan Son Nhat International Airport, 15 minutes from the city center. 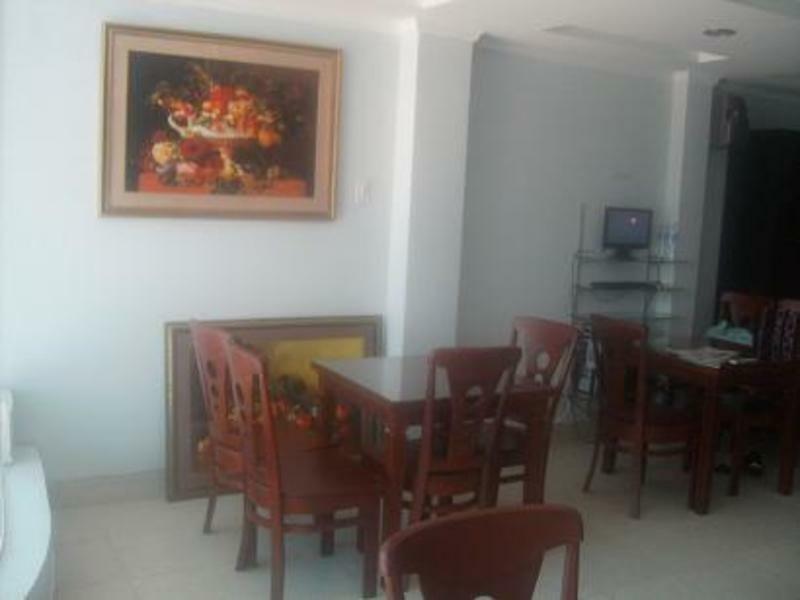 - With supermarket, ATM, shops,bookstore, taxi station, bus stops, around the corner. 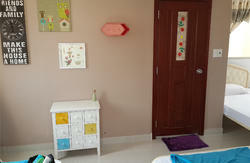 - Nice rooms with air-conditioner, satelllite TV, refrigerator, City view, Wifi internet.